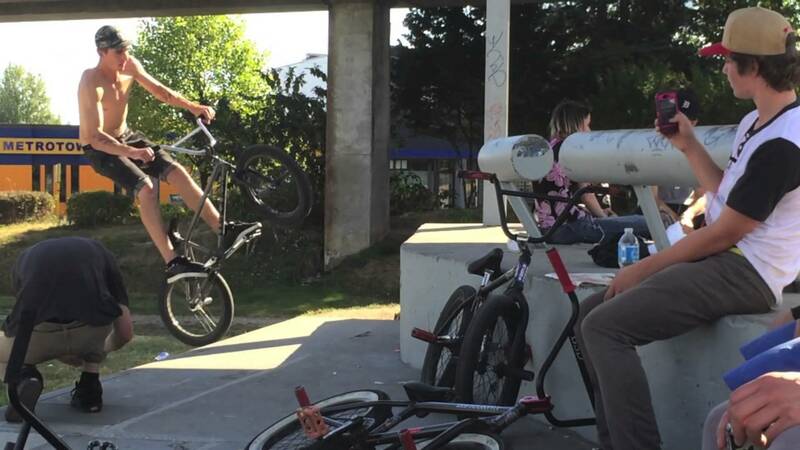 Dave has been cruising around the Vancouver, riding with the homies, and stacking clips with his phone. It appears Dave has traded in his potato, for a phone that films some crispy HD! Featuring: Dave himself, Andy McGrath, Jordan Hango, Cory Walsh, James Van De Kamp, Shelby Hare, Jordan Fair, Amos Franke, Chris Smith, Dave Laliberte, Andrew Schubert, Zach Rampen, Randy Moffat, Nik Muryn, and Cary Lorenz. Check it out!